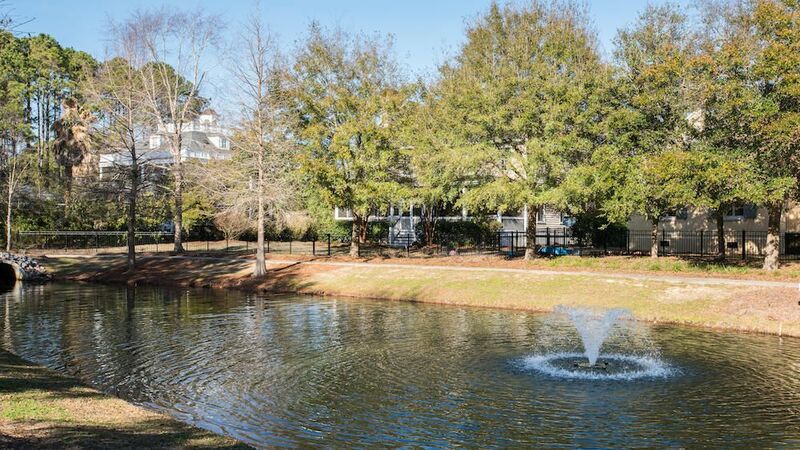 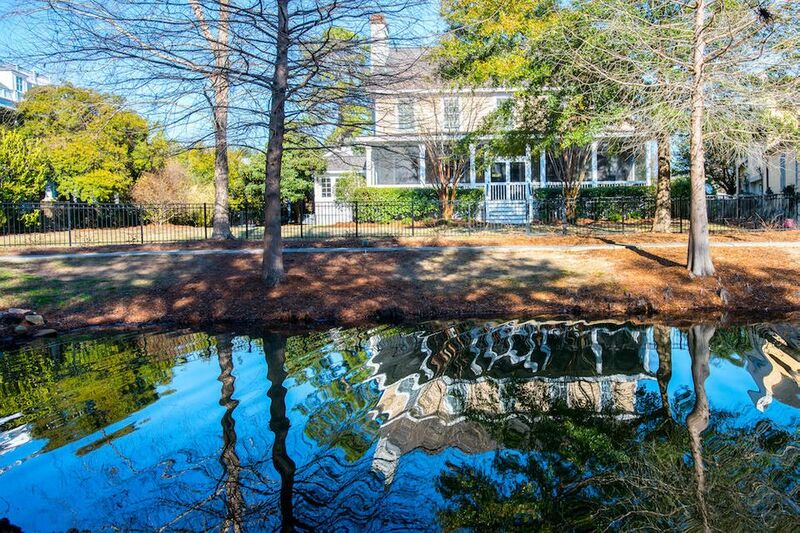 The perfect family home overlooking a neighborhood pond in highly desired Olde Park that will check all your boxes! 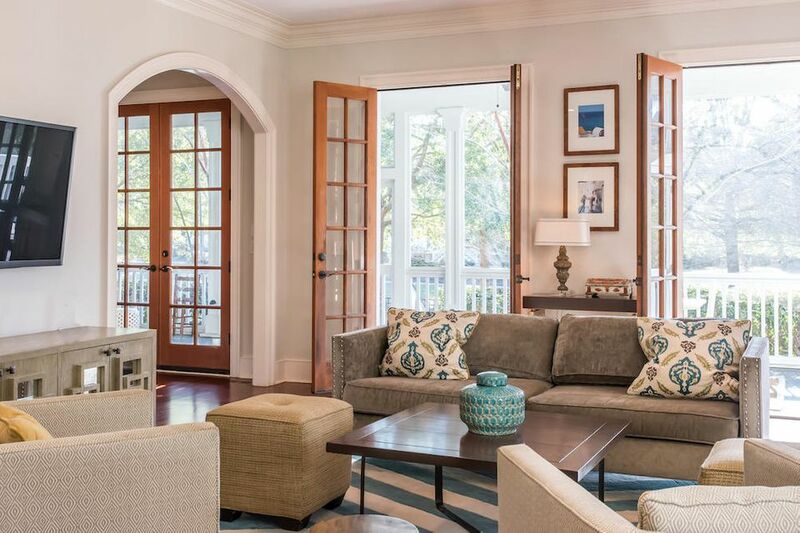 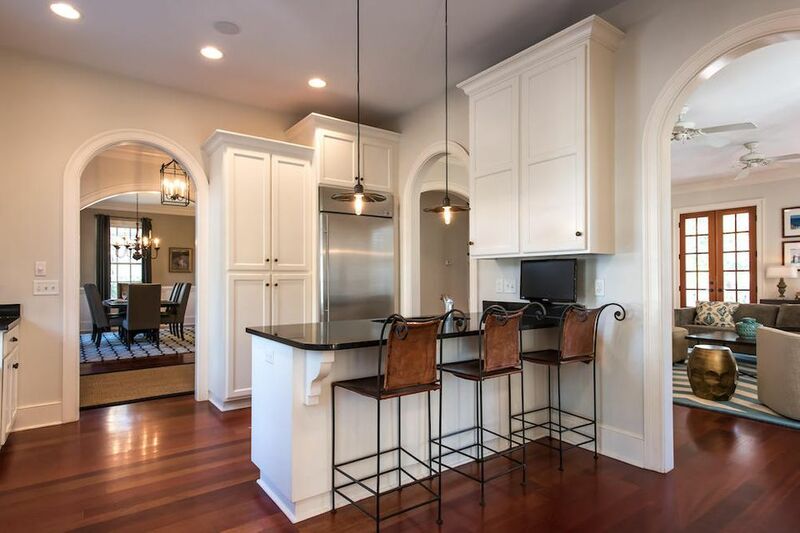 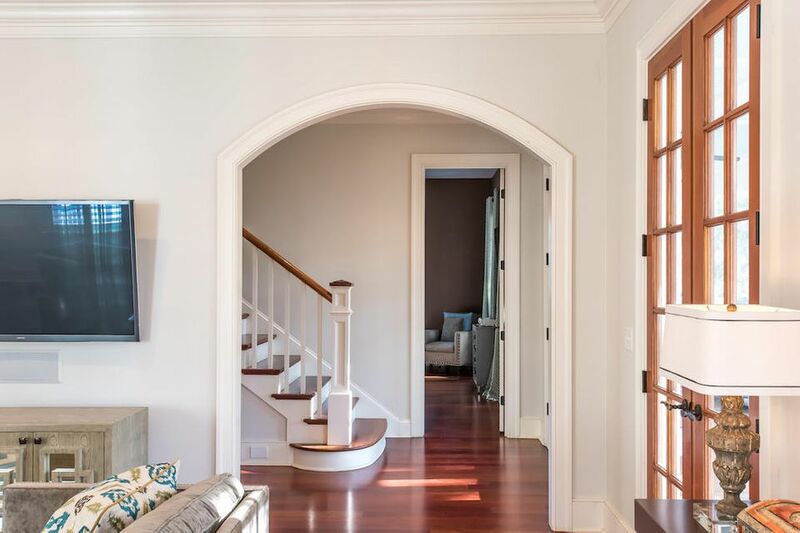 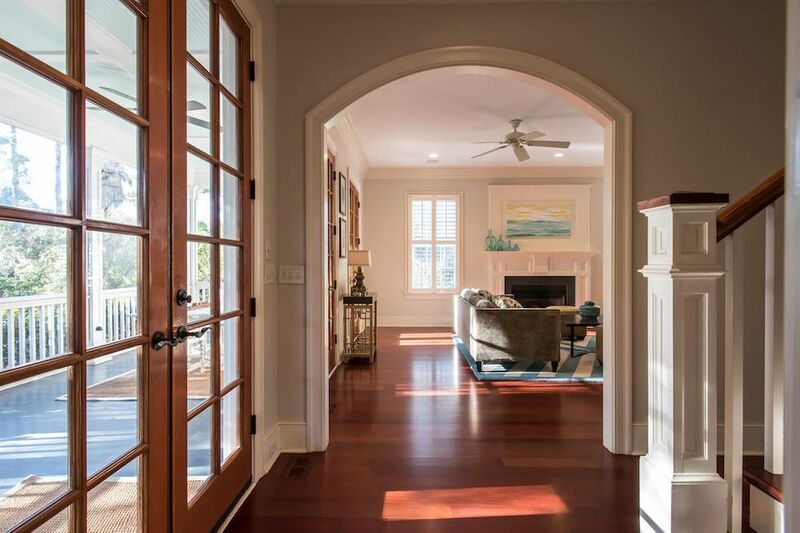 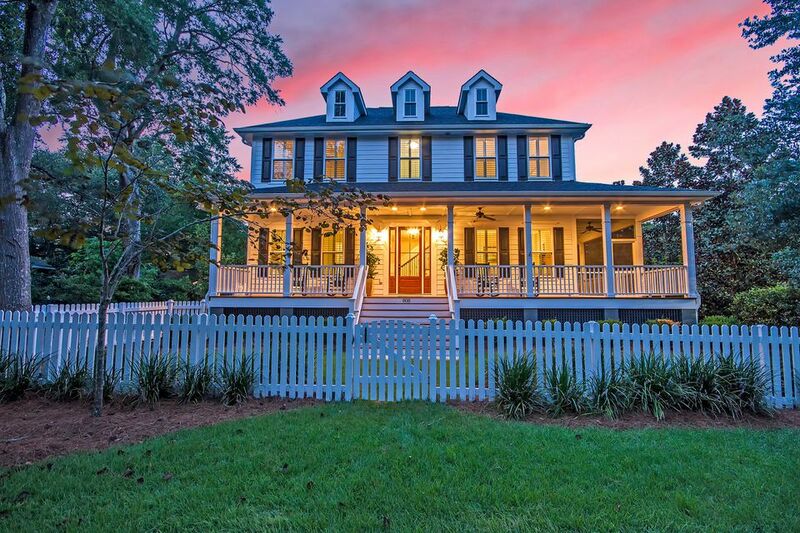 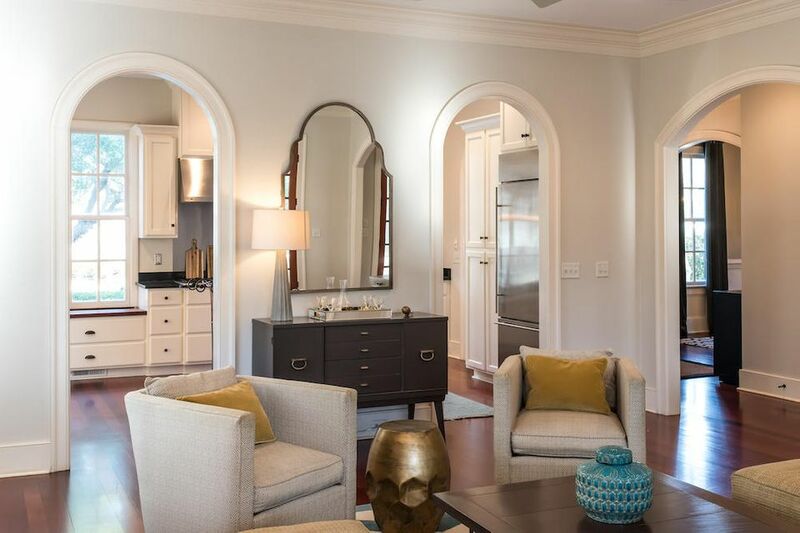 Sheppard Construction built this traditional Lowcountry home with arched entryways between the rooms, giving an open and expansive feel. 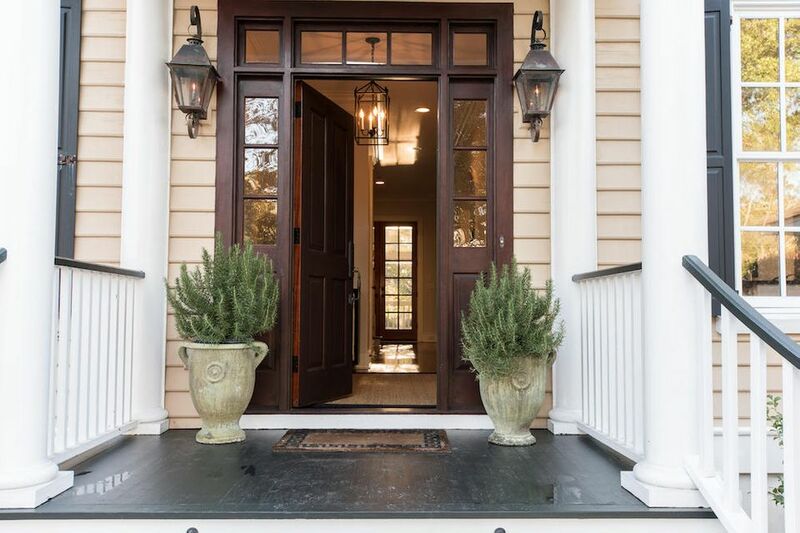 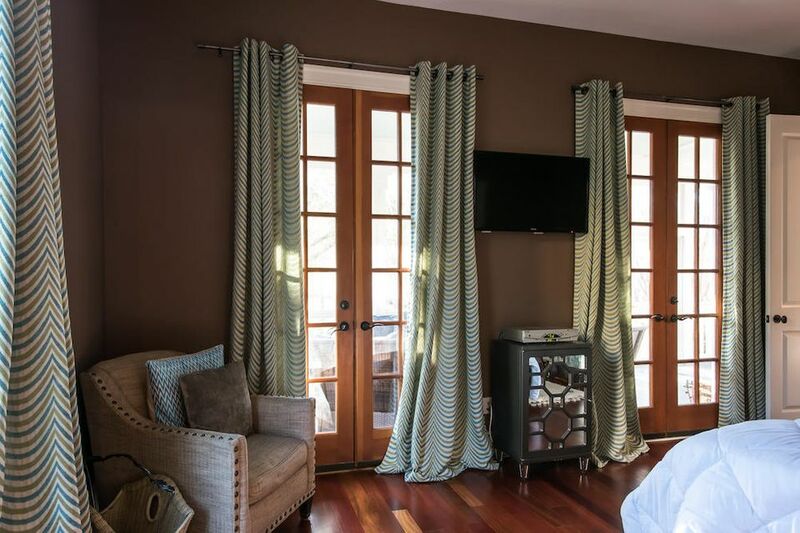 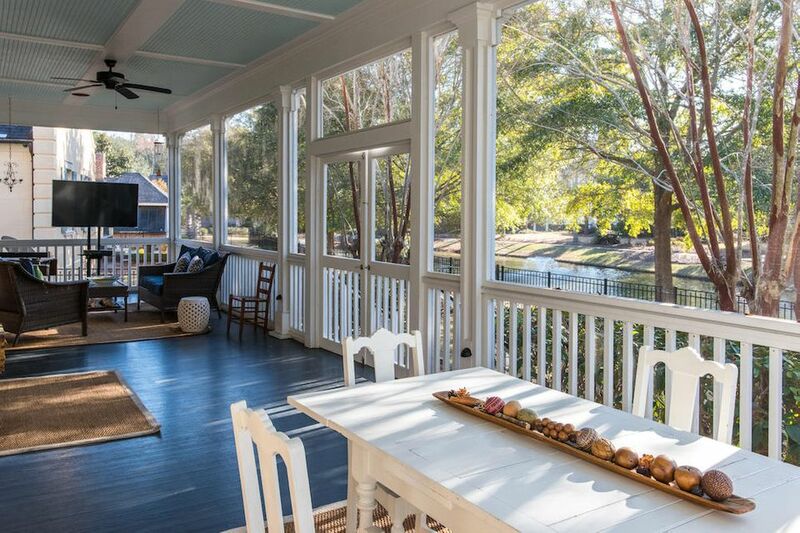 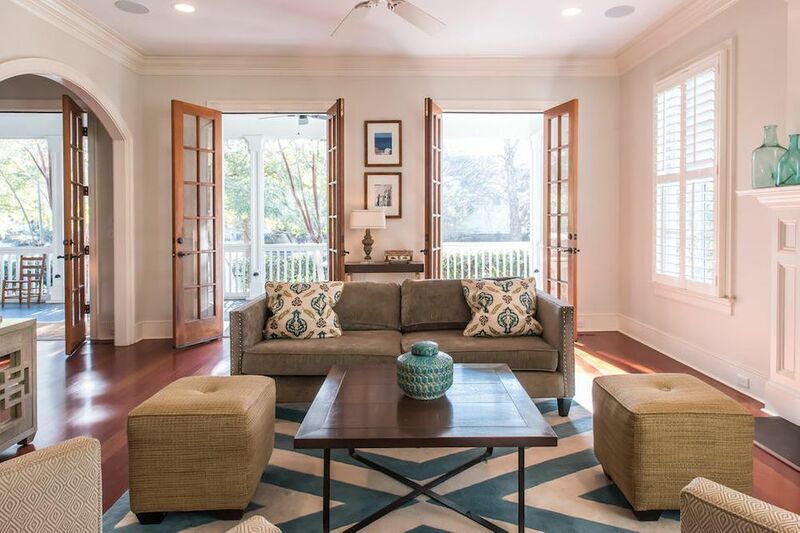 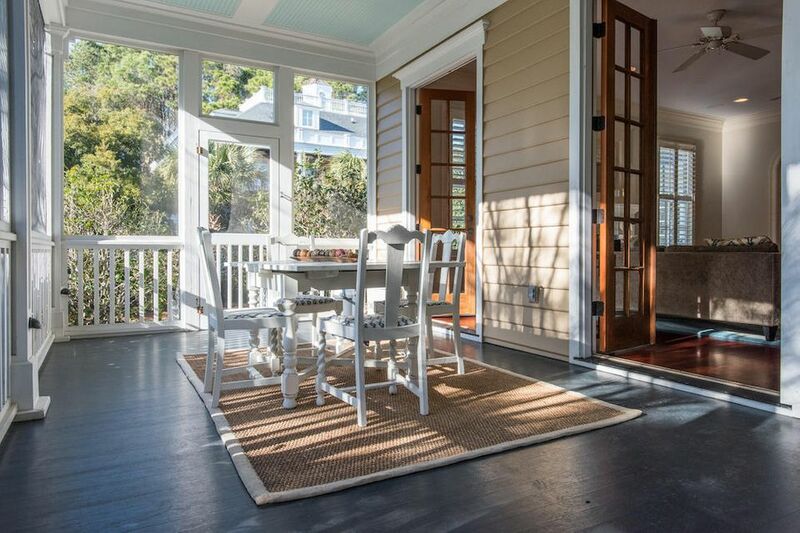 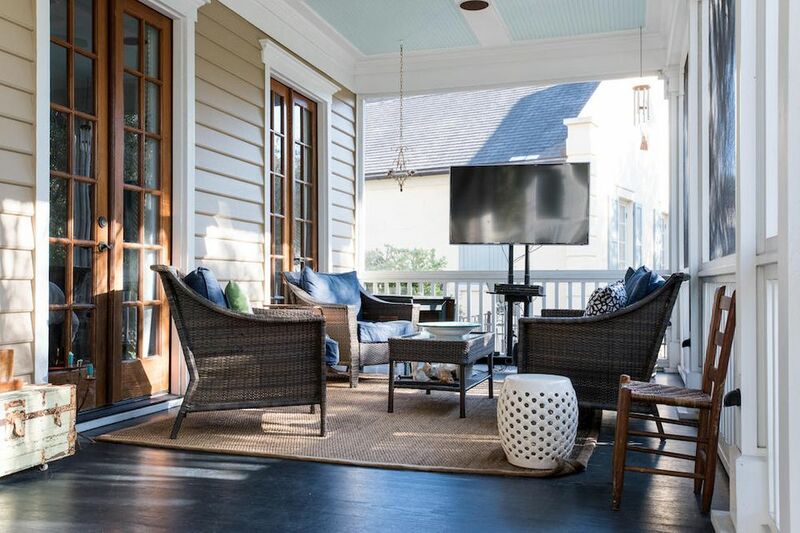 Plus, a beautiful screened porch spans the back of the house with five sets of French Doors allowing for an even larger living space on the main floor. 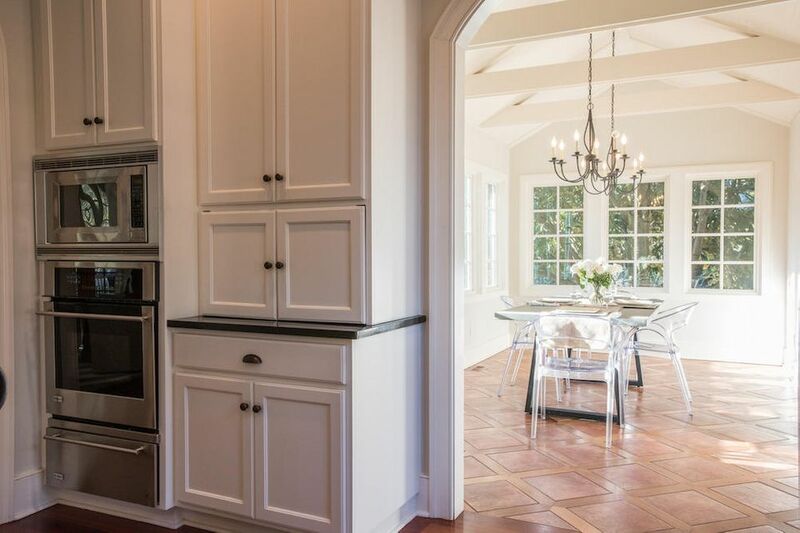 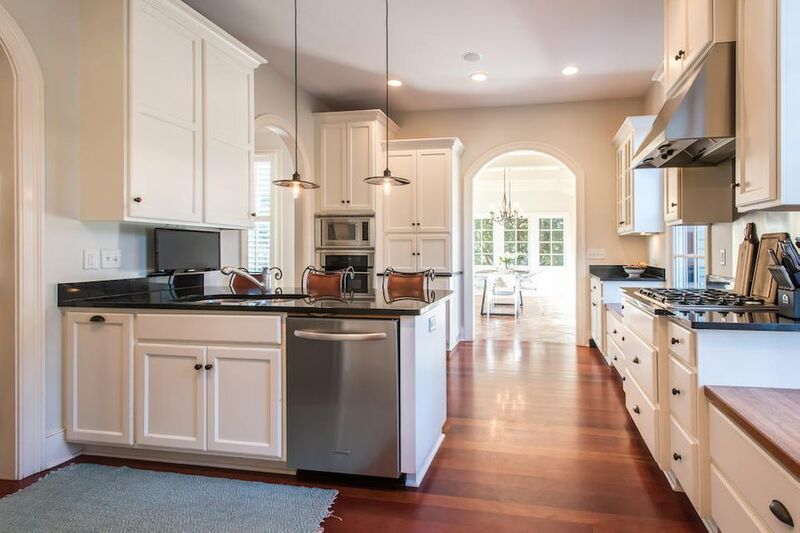 The kitchen has white cabinets with black granite counter tops, all stainless steel appliances, including a built in refrigerator, gas cooktop, convection wall oven and warming drawer. 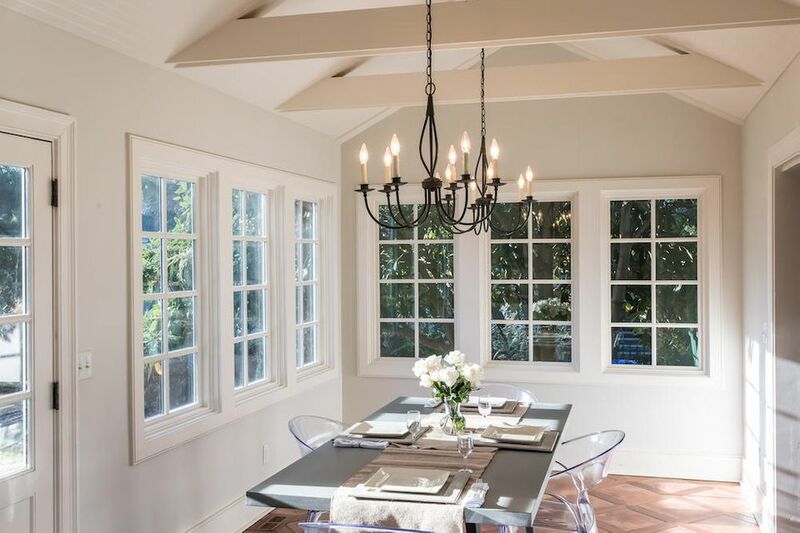 The separate breakfast room boasts wall-to-wall windows, a cathedral ceiling of bead board with exposed beams, plus a custom laid Mexican tile floor with diagonal cross-planks of Brazilian Cherry. 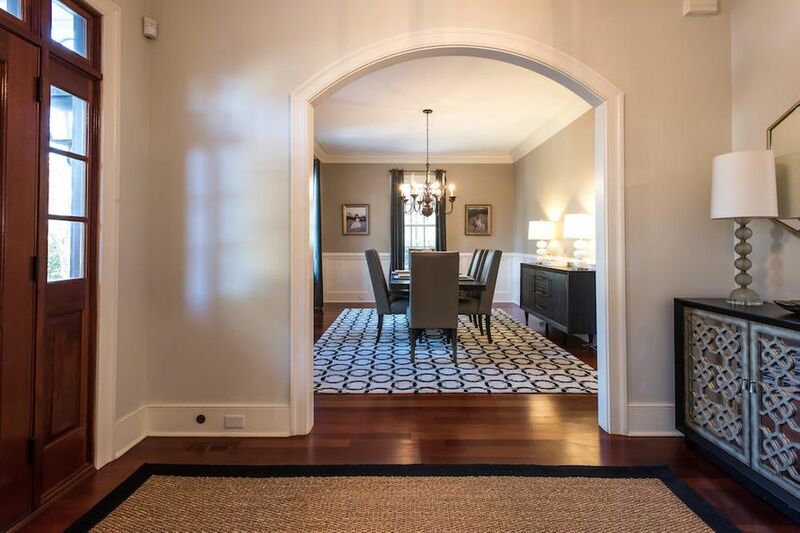 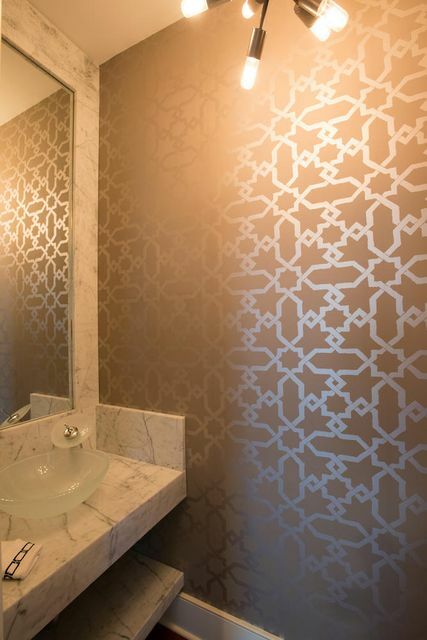 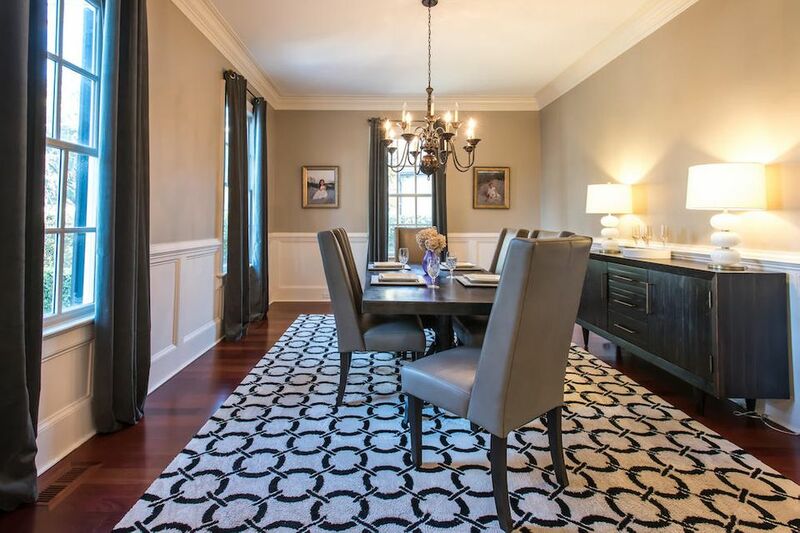 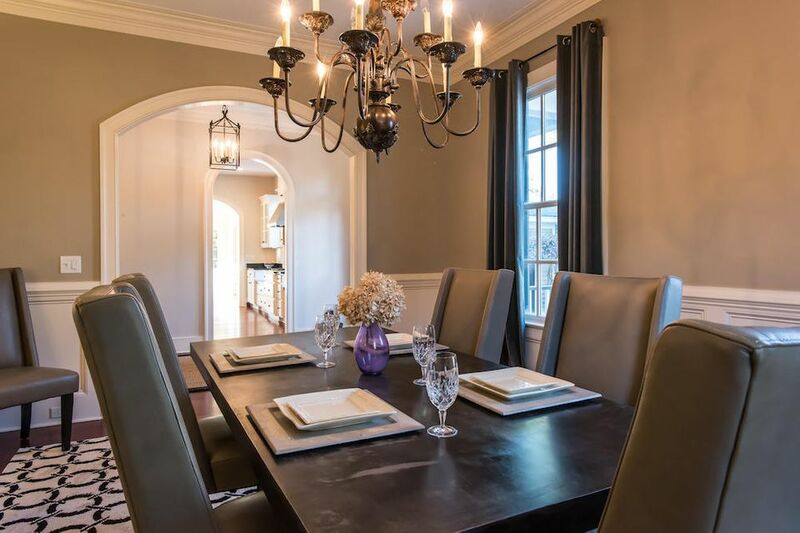 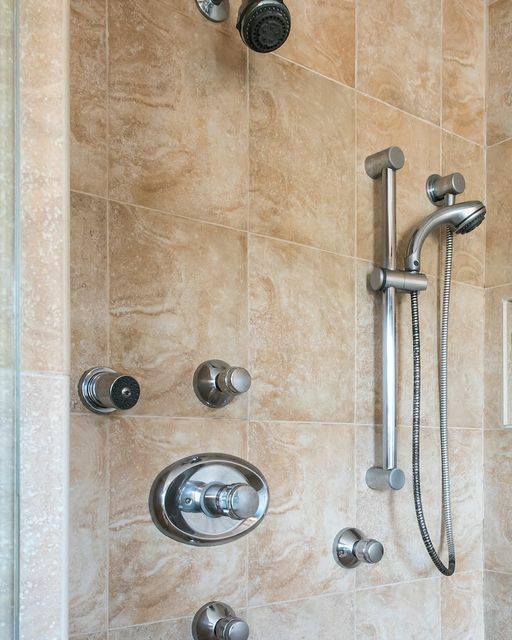 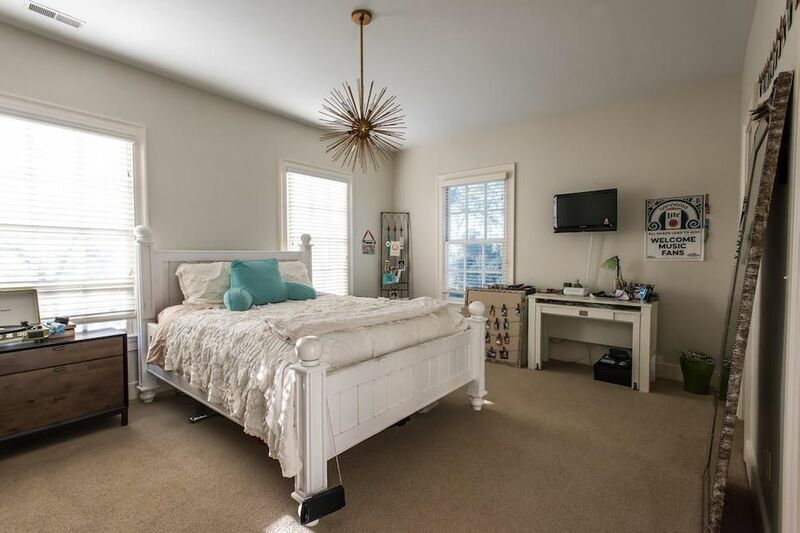 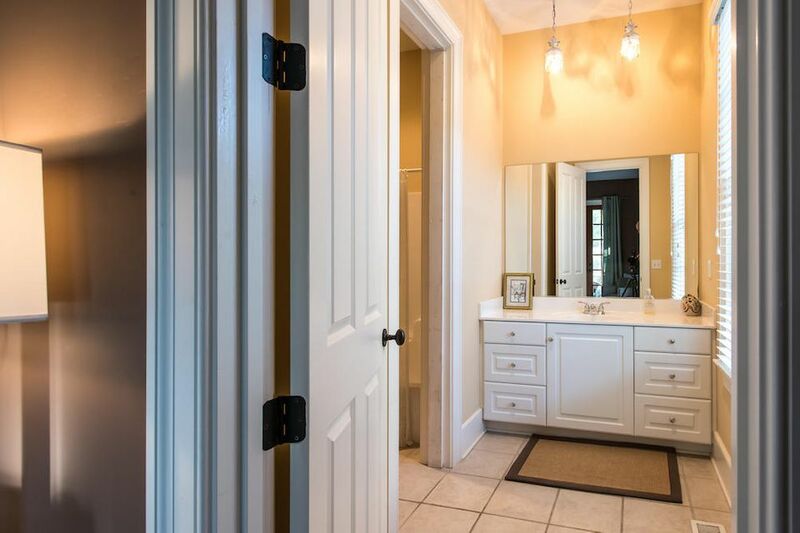 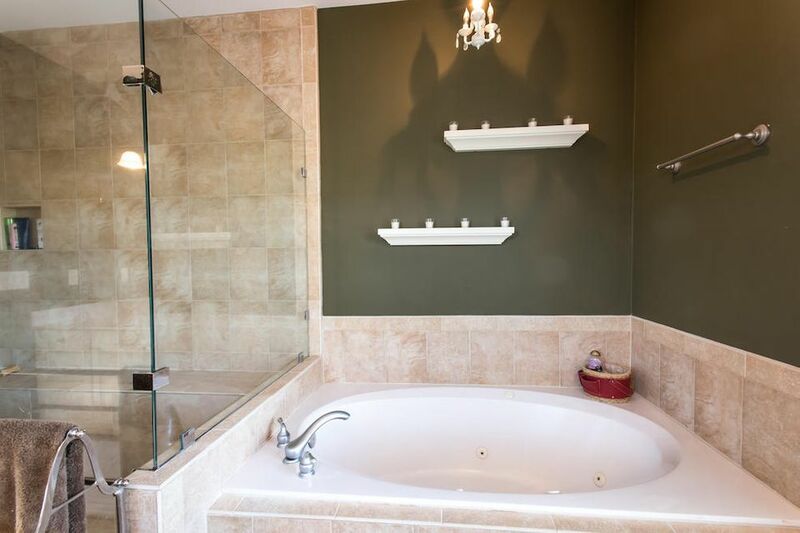 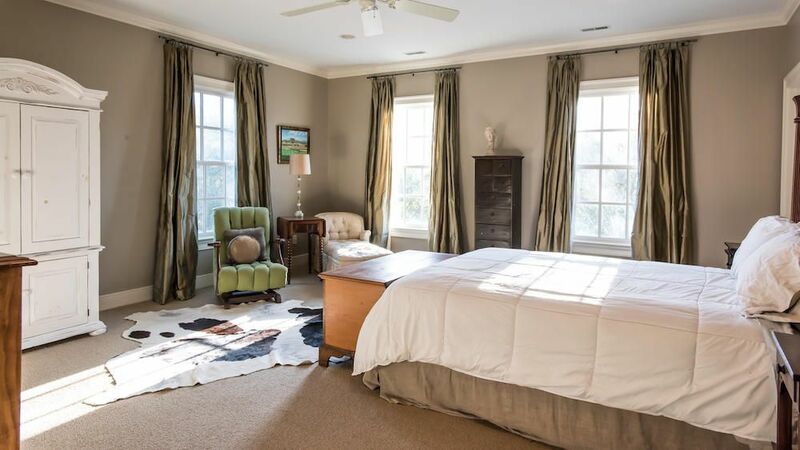 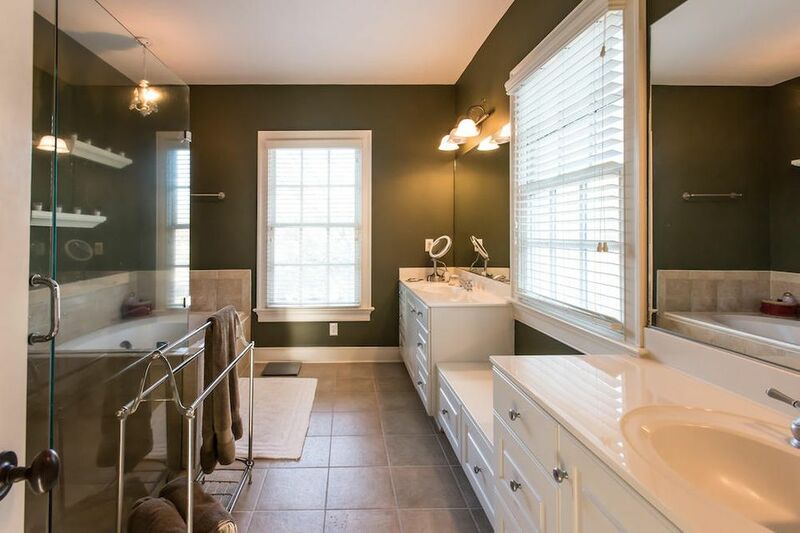 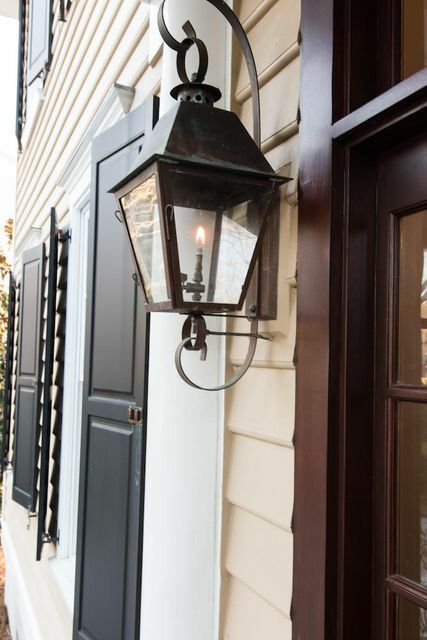 The additional spaces on the first floor are a formal dining room, large family room with fireplace, mother-in-law suite and mud room with laundry hook ups. 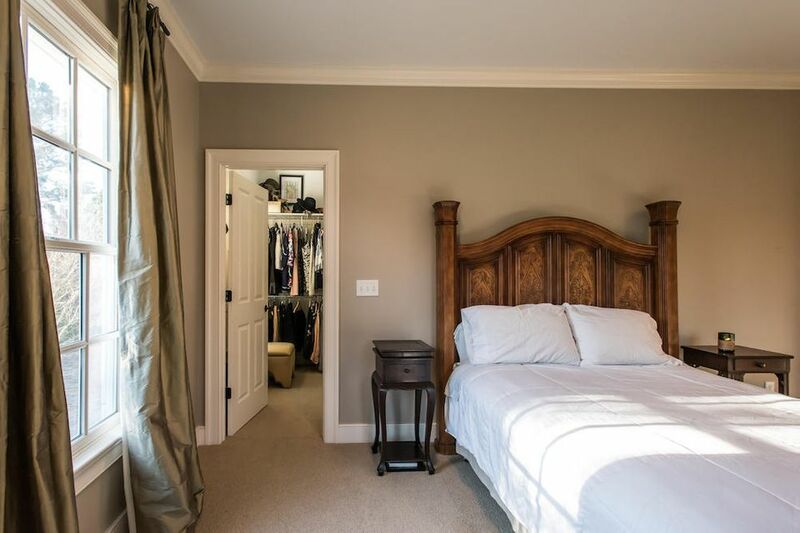 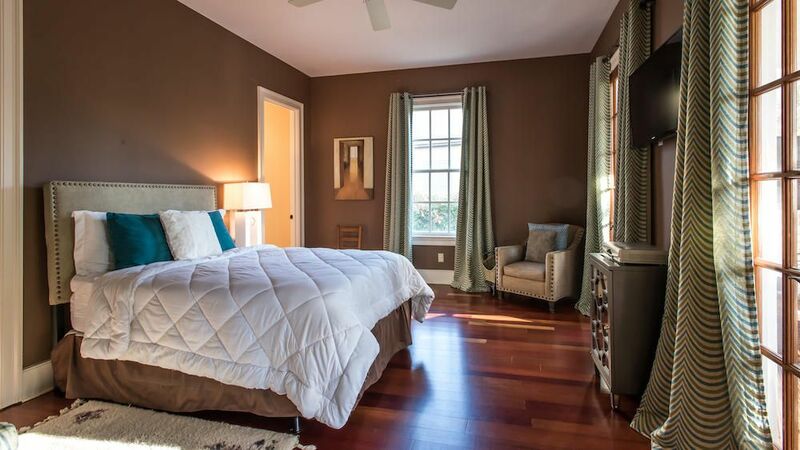 The Master bedroom is on the second floor along with two other bedrooms, and second laundry room/office area. 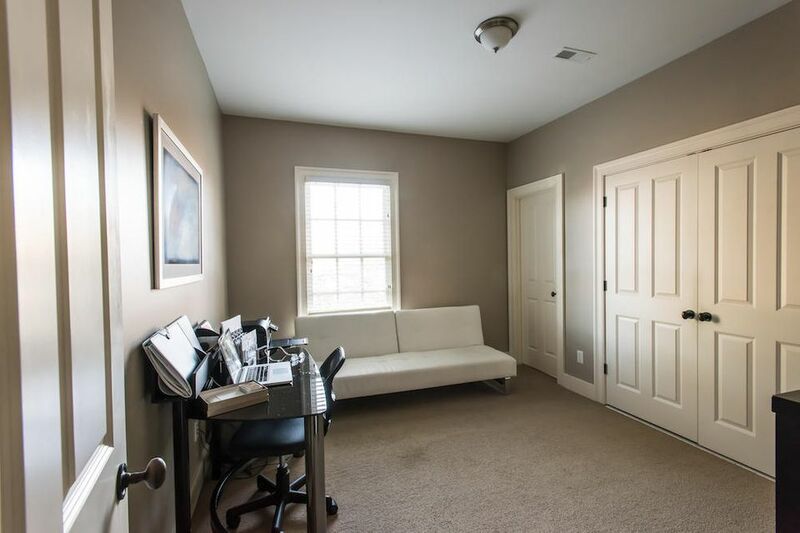 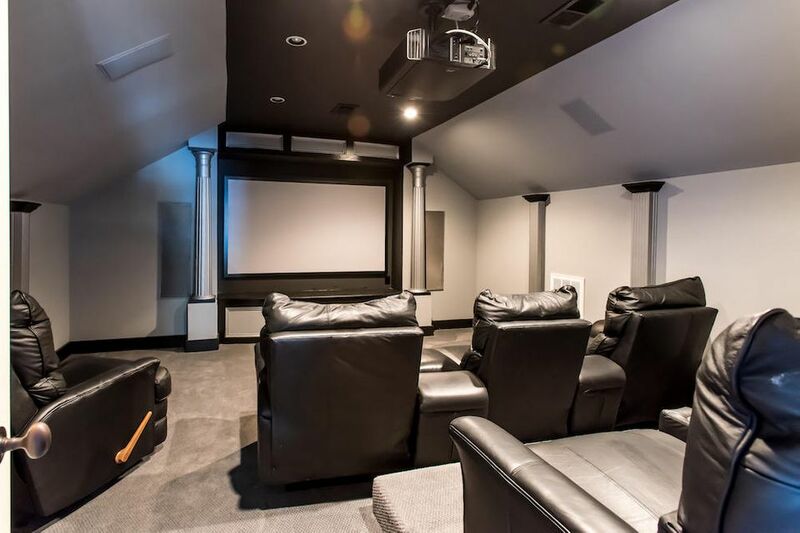 The third floor has a custom home theater complete with projector, 9 foot screen for viewing movies, football games, Apple TV, etc, and seven comfy theater chairs that recline. 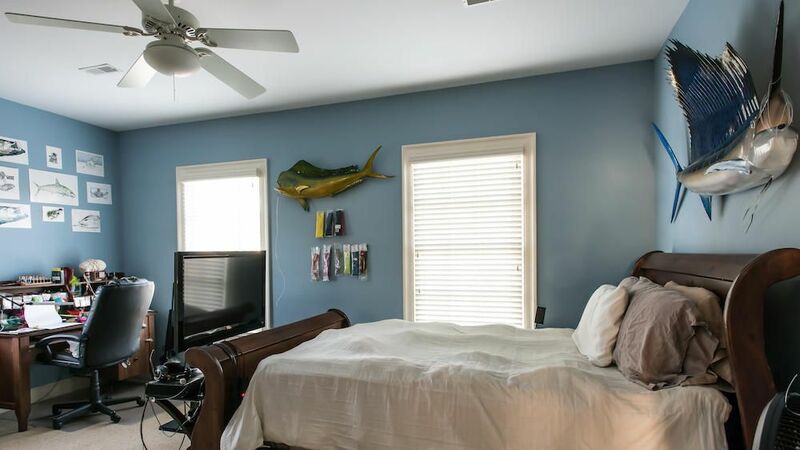 An additional large room on the third floor could hold a ping pong or pool table. 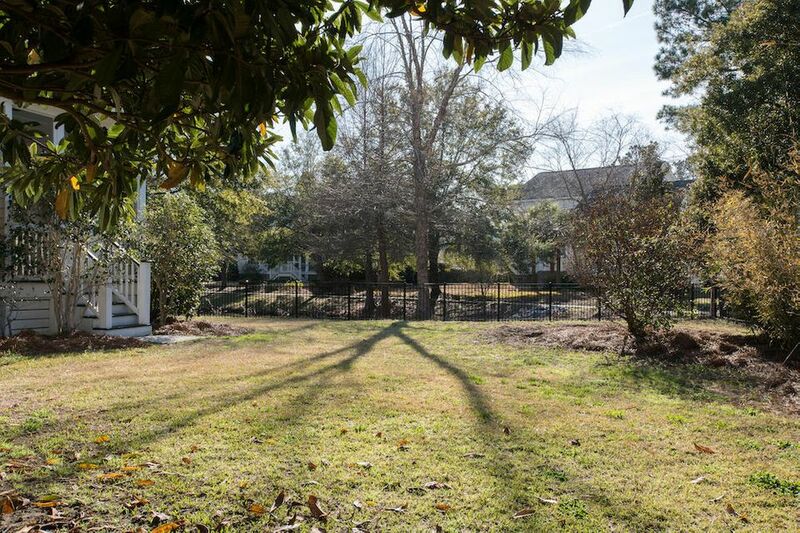 The fenced back yard is big enough for a pool and current owner has plans they are happy to share. 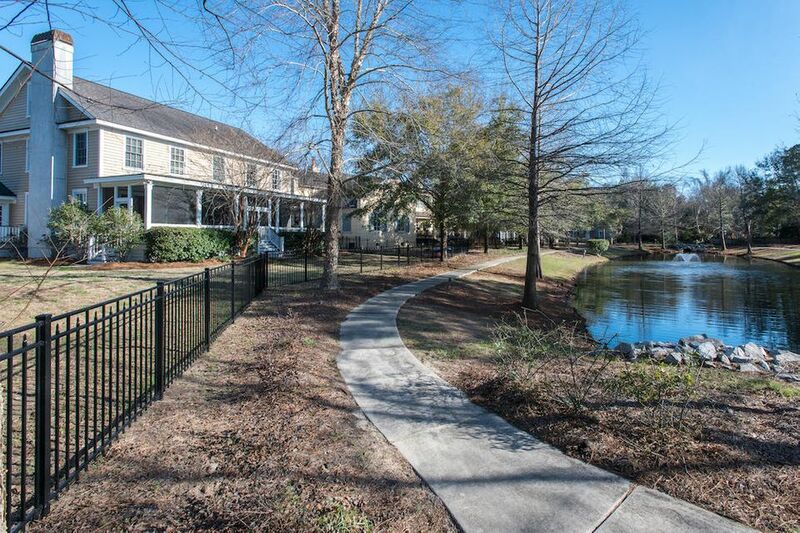 This large lot is on high ground - X flood zone - so no flood insurance is required. 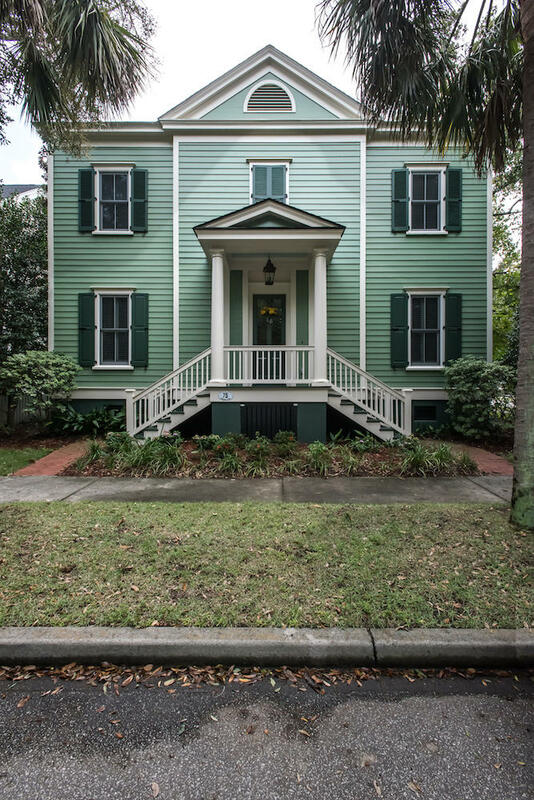 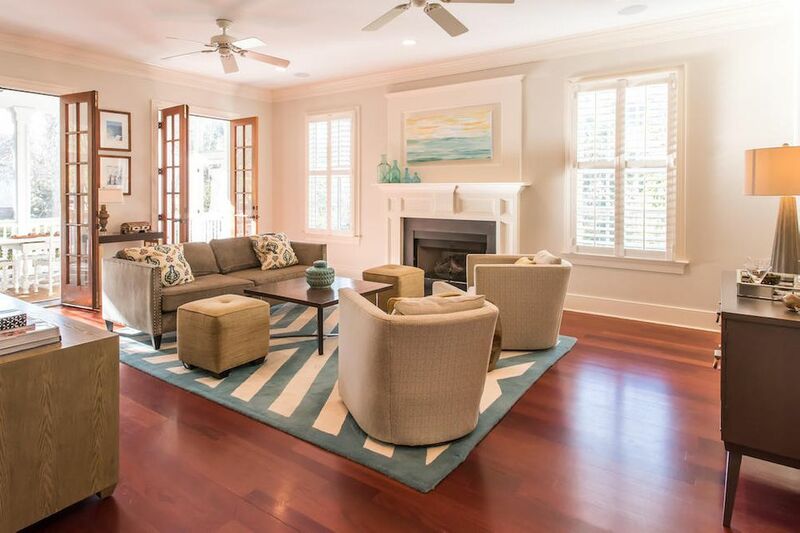 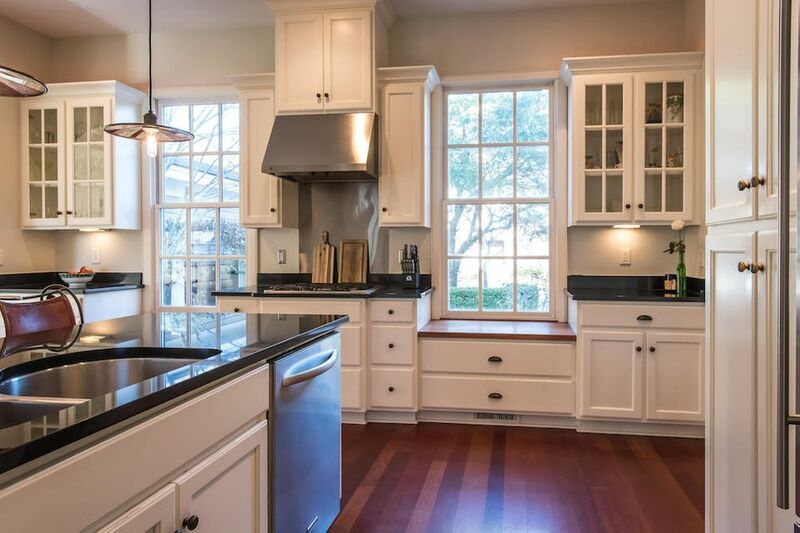 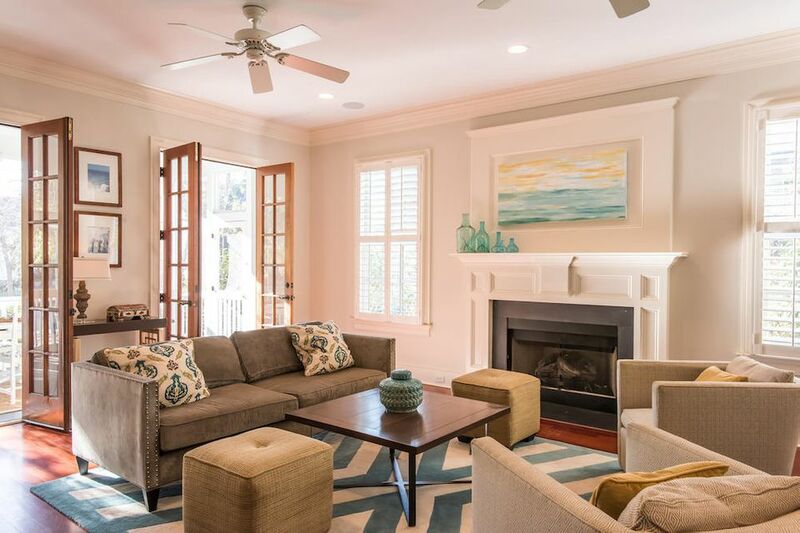 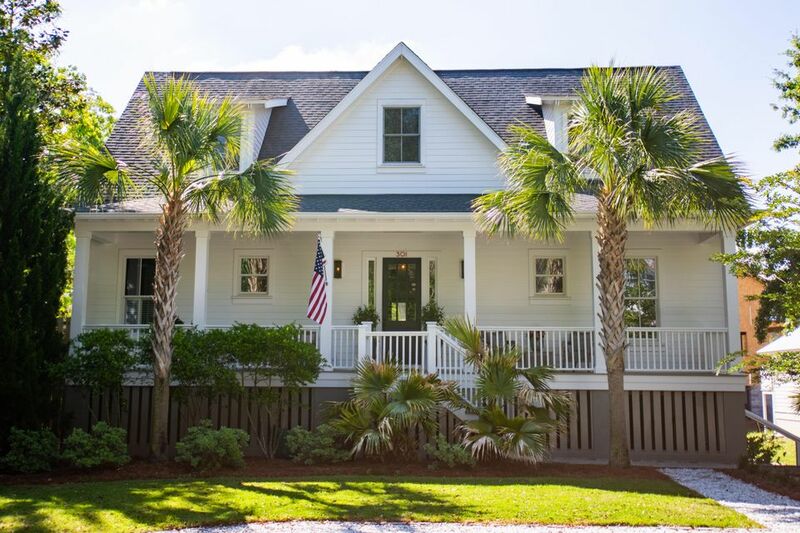 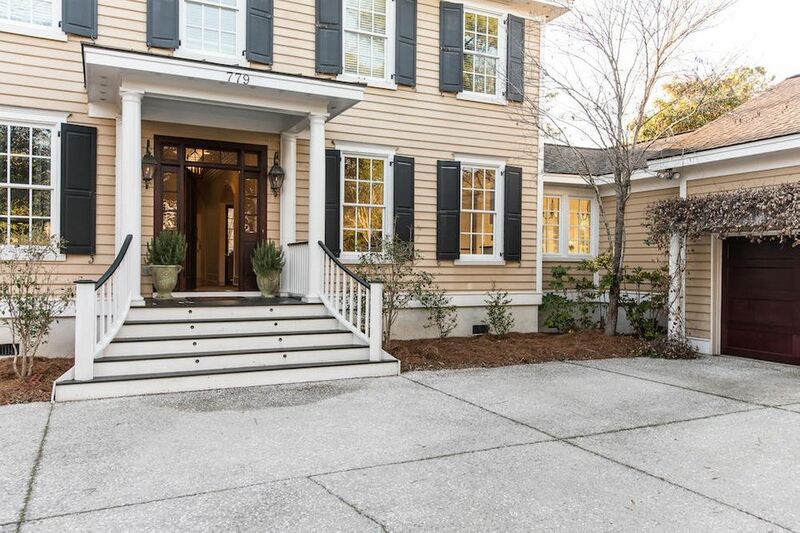 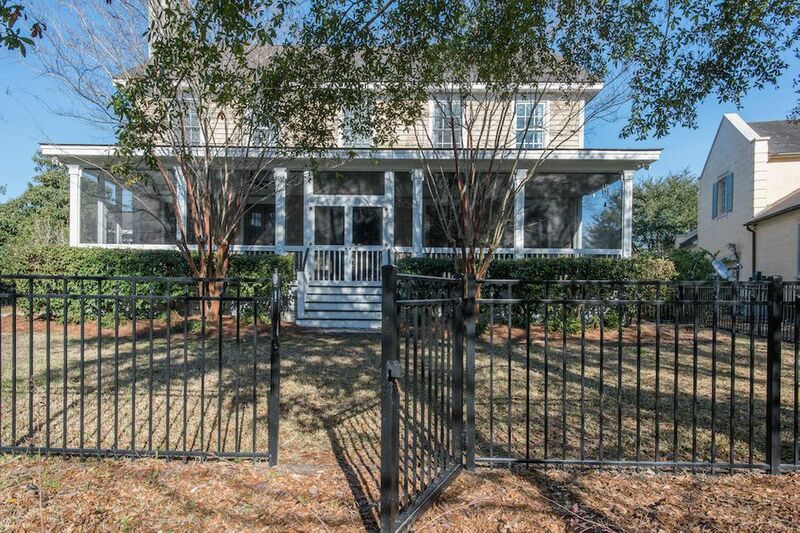 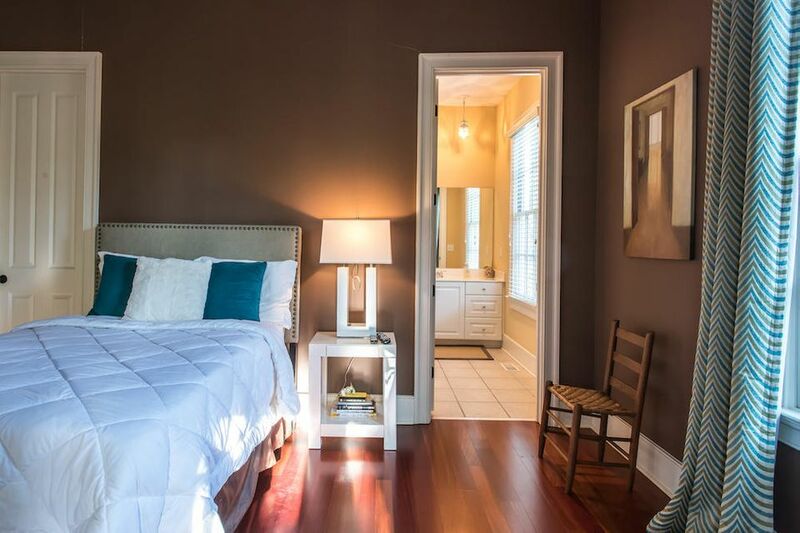 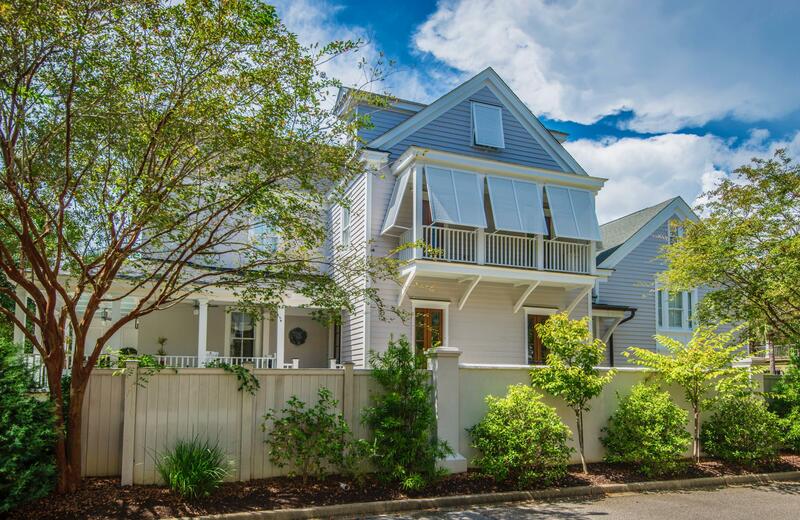 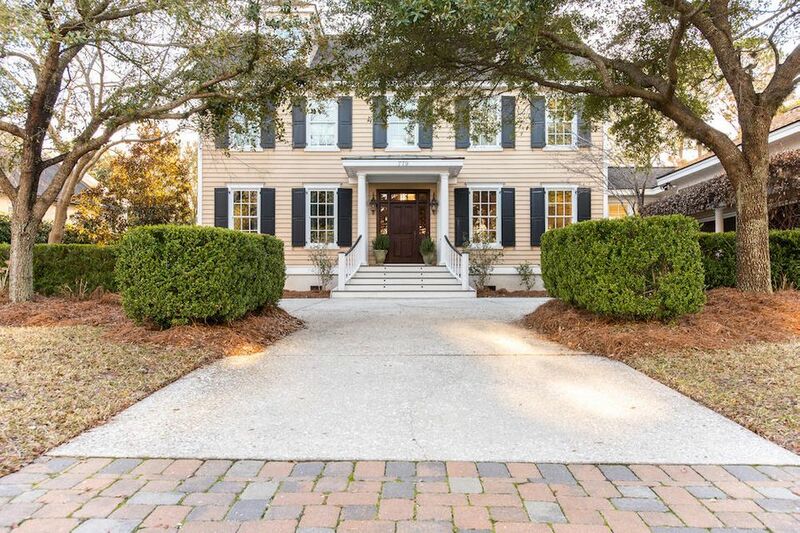 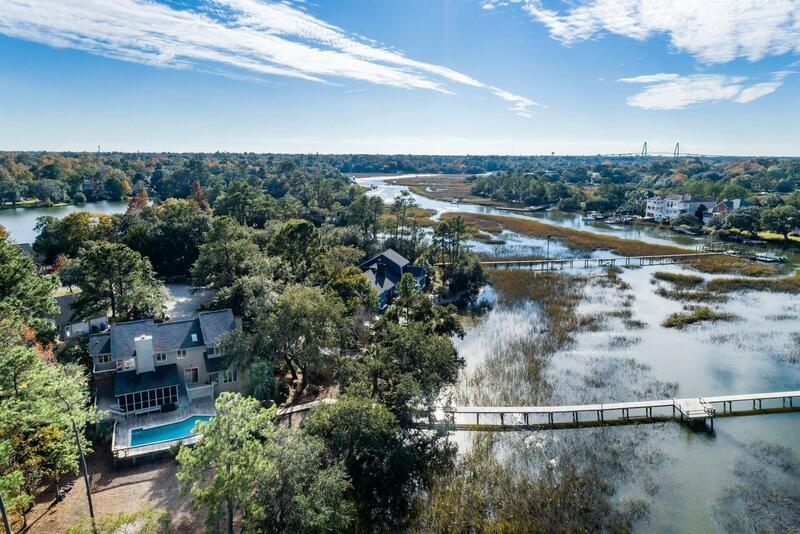 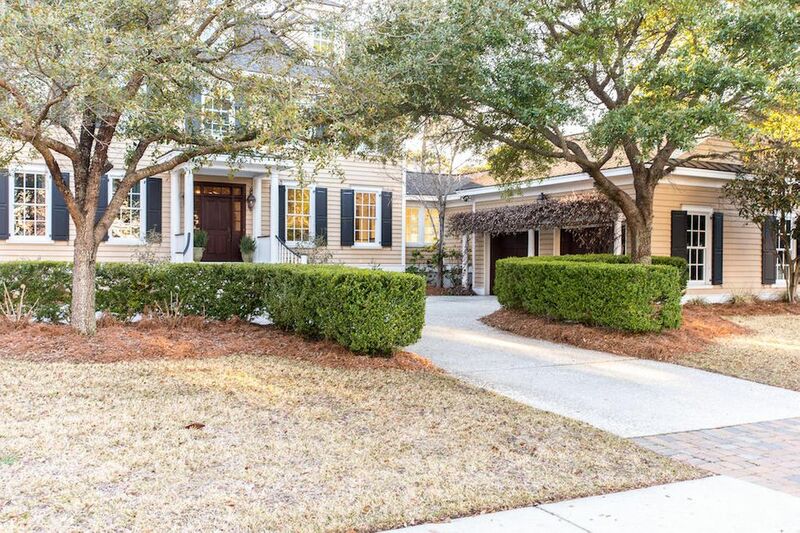 The perfect family home in the perfect location - close to shopping, restaurants, beaches and downtown Charleston.